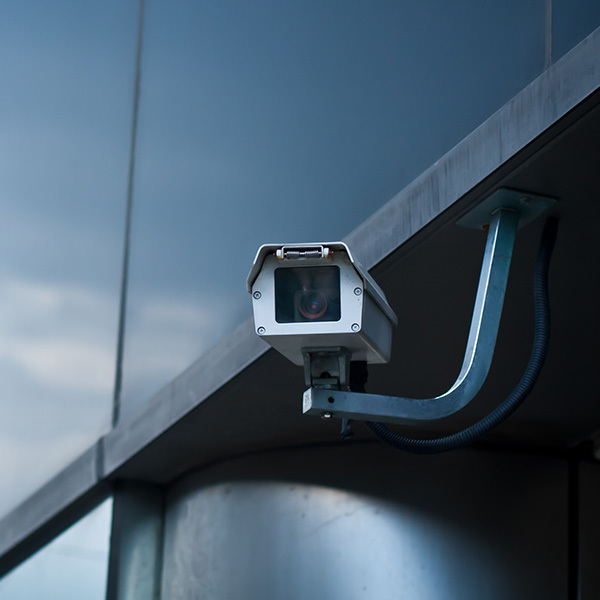 At GUK Technical Services we have developed an unrivalled reputation for being able to exceed client expectations through ensuring we continually learn, adapt and keep pace with technological developments, from networked IP Security cameras to complete integrated surveillance systems. We design, install and configure installed technology to ensure that the products selected remain current and reliable for years to come. Selecting the right camera system for your facility is just the start, choosing the correct storage and monitoring package is equally important. Our technical Consultants are highly trained in all aspects of camera technology including the full range of storage options available, from site based DVR’s to cloud based solutions. We are able to offer professional advice and system recommendations as part of the service, tailoring the available options to suit individual requirements and project budgets.